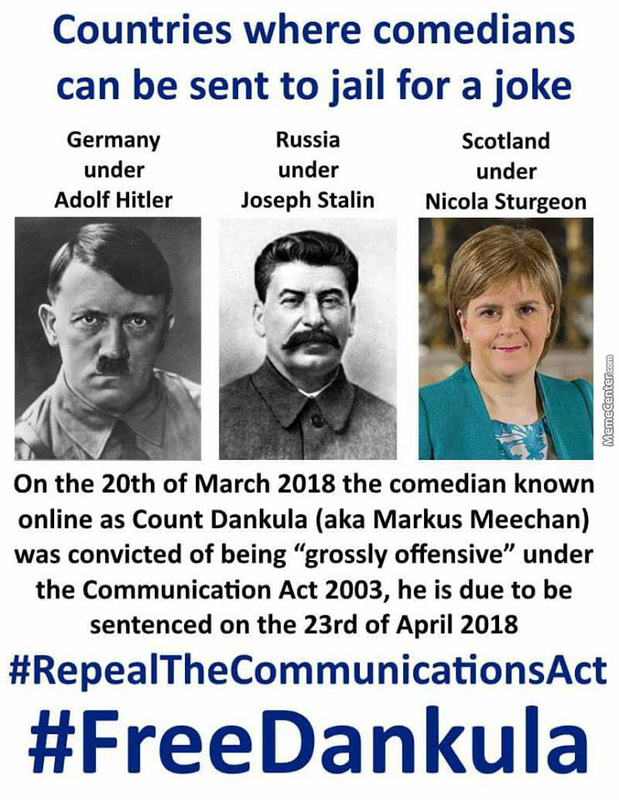 A Scottish Man Is Going To Jail For A Joke Because The Judge Decided That Context Doesn't Matter. digital_m3m3 From United States, 23 years old. 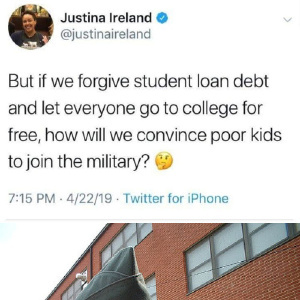 Who Will Die For Oil?